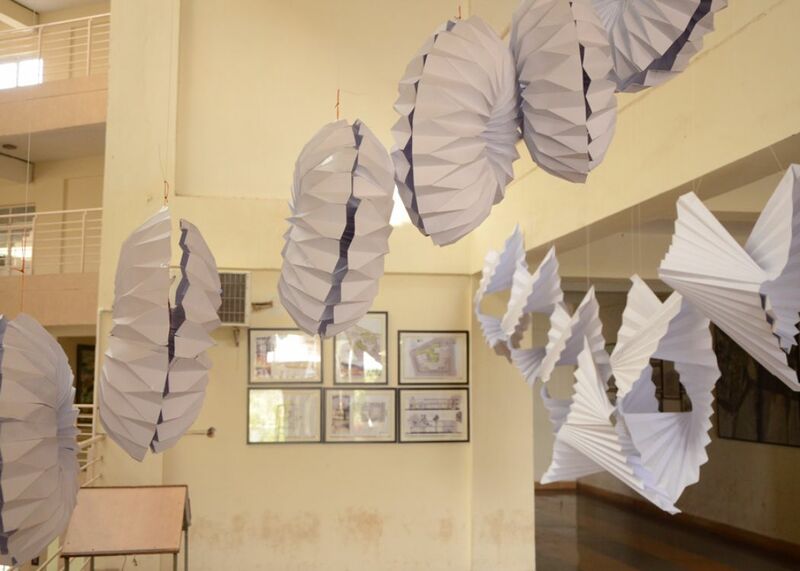 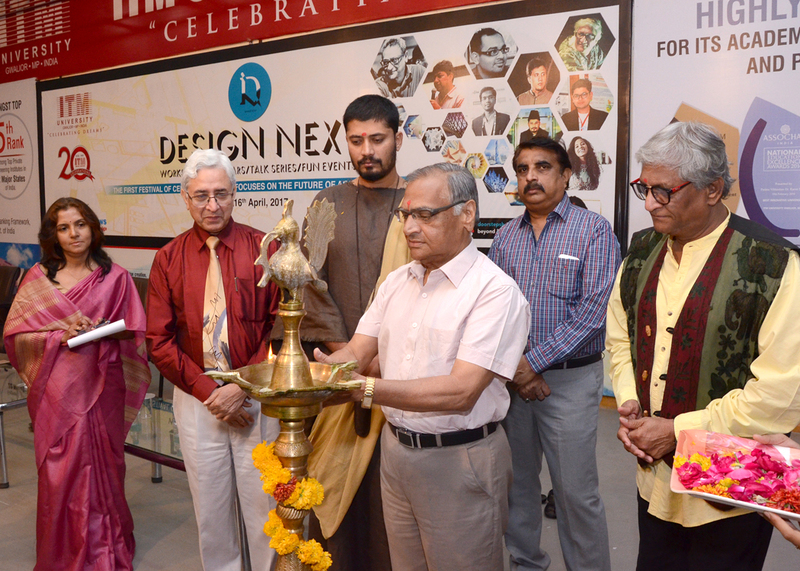 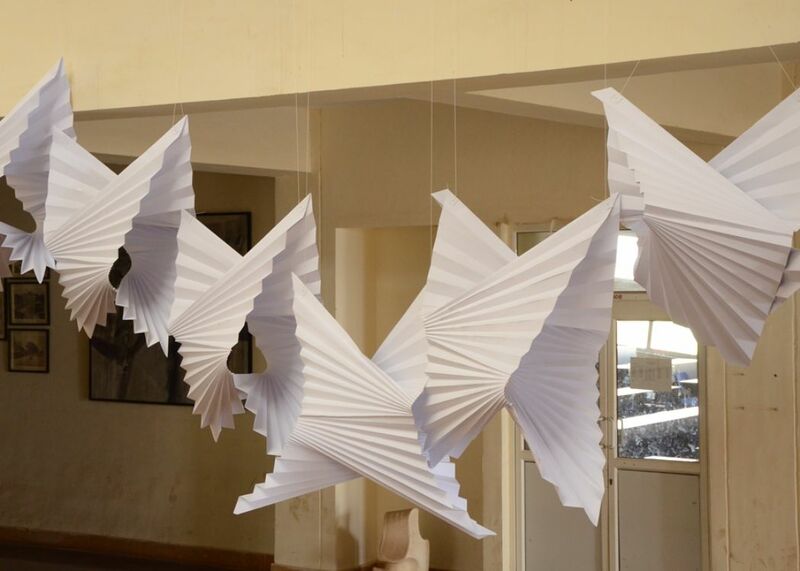 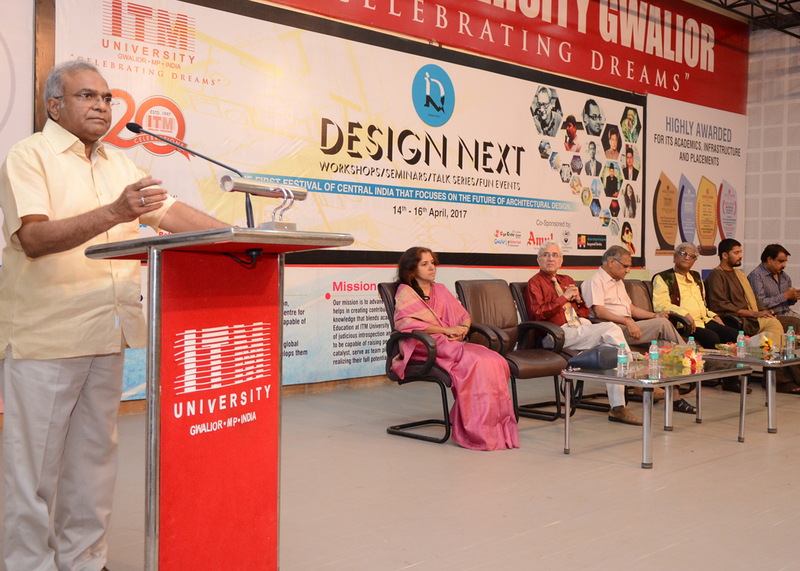 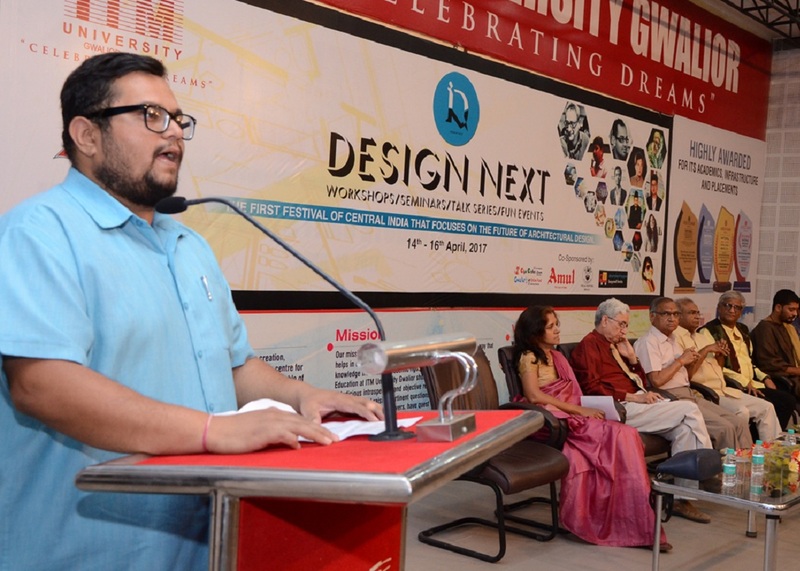 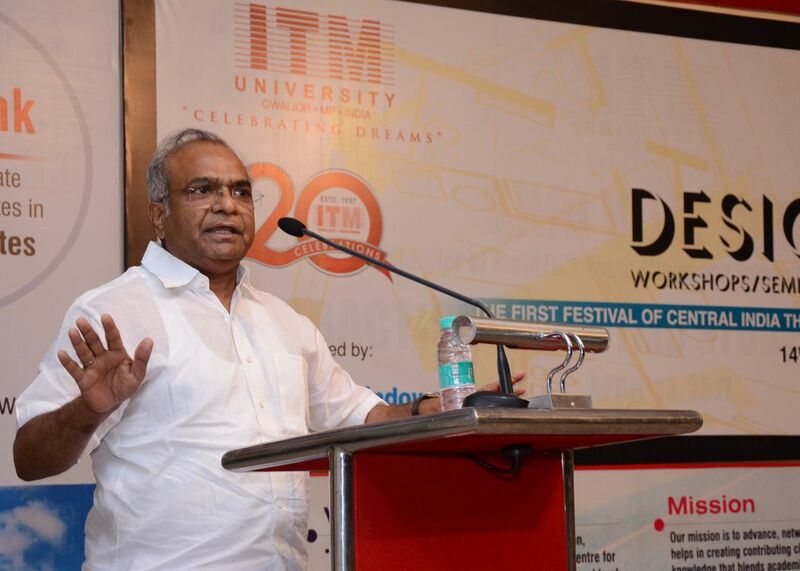 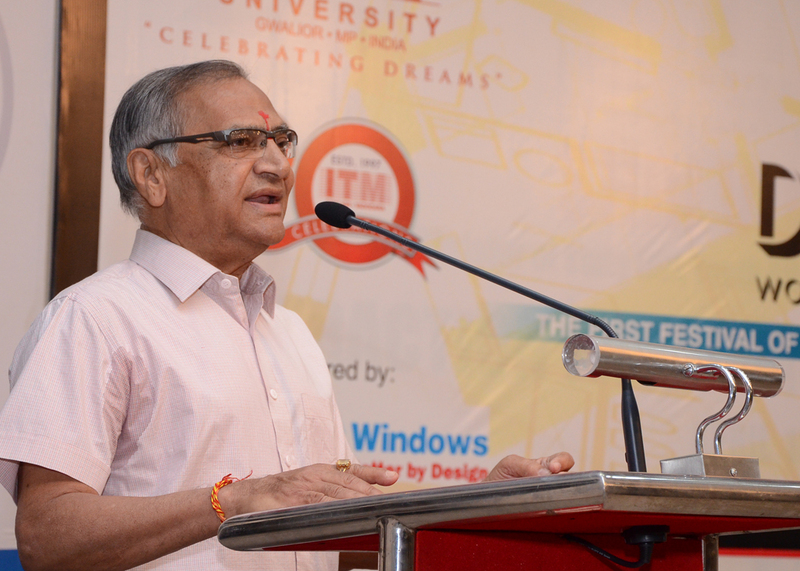 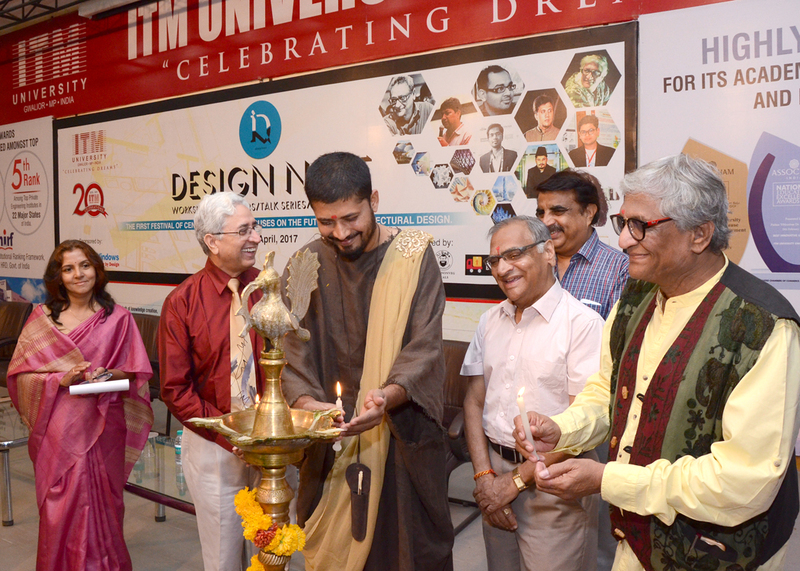 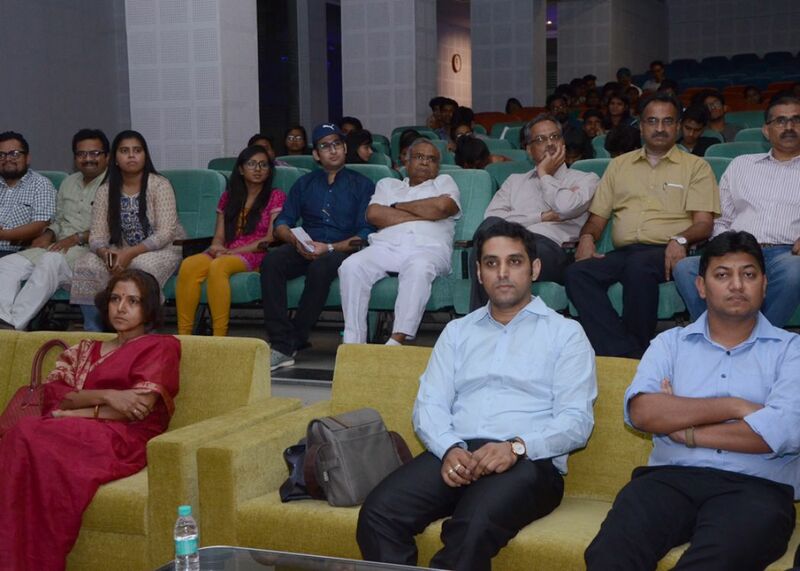 The design fest called D-Next was inaugurated by the hon’ble Mayor of Gwalior, Mr. Vivek Shejawalkar in the ITM School of Architecture. 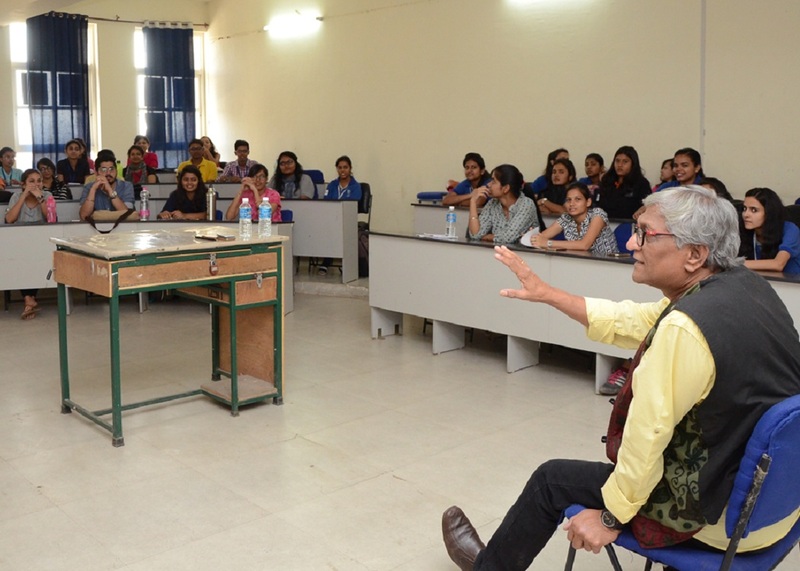 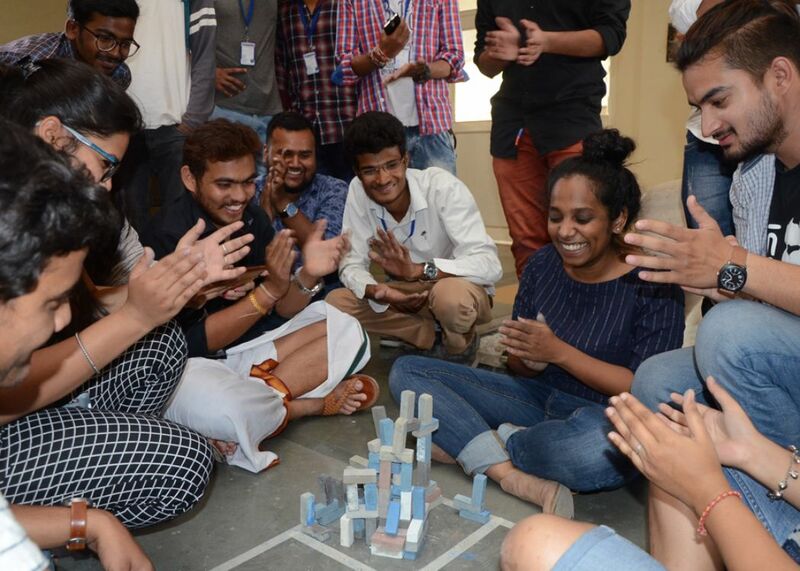 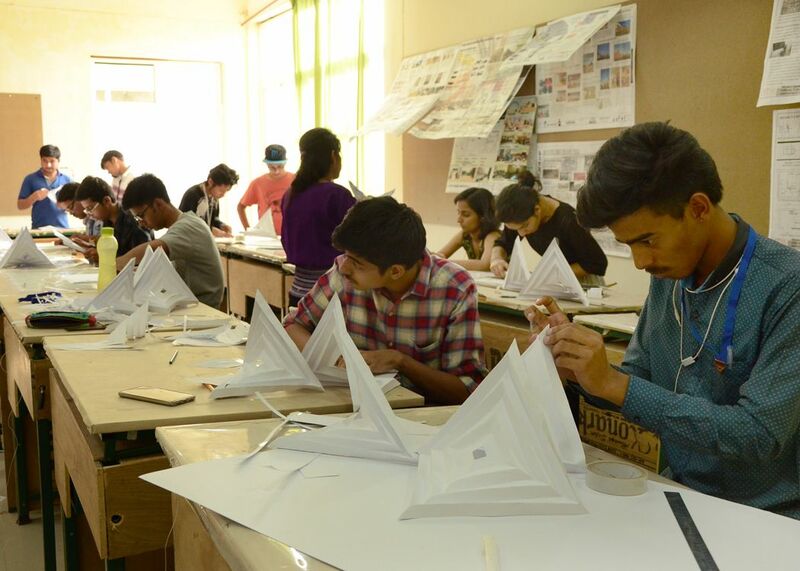 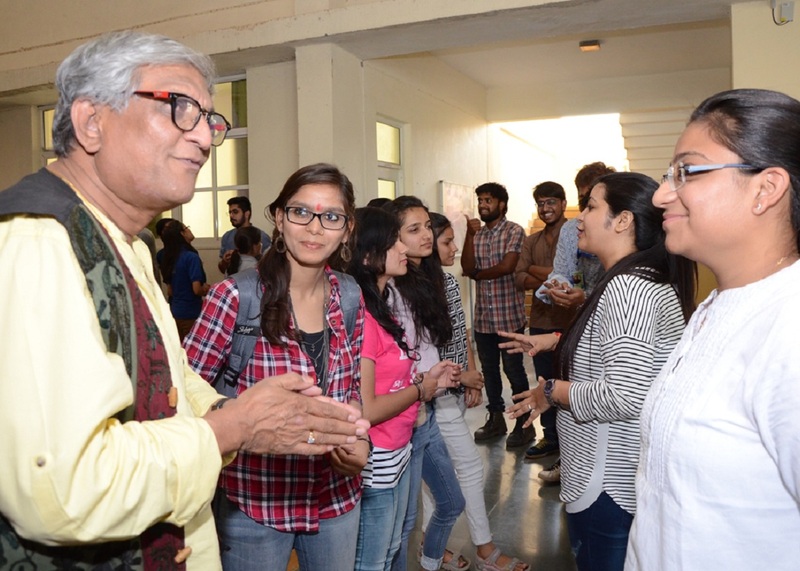 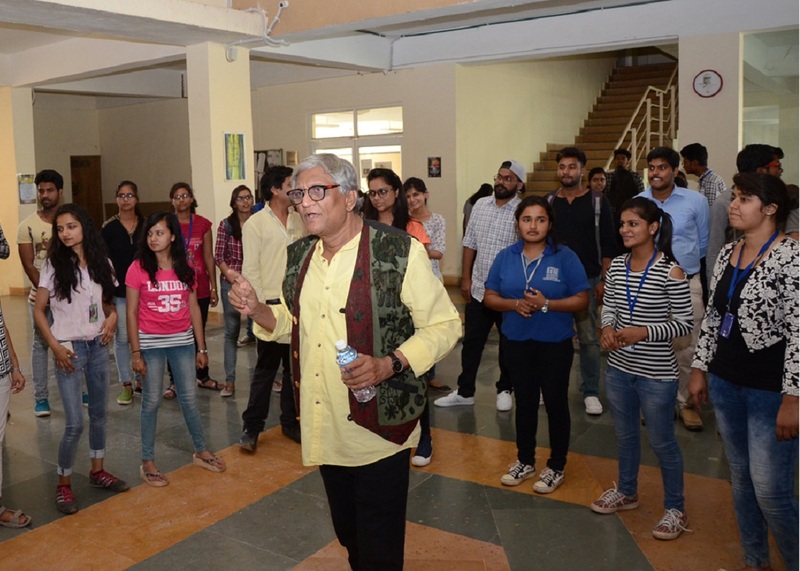 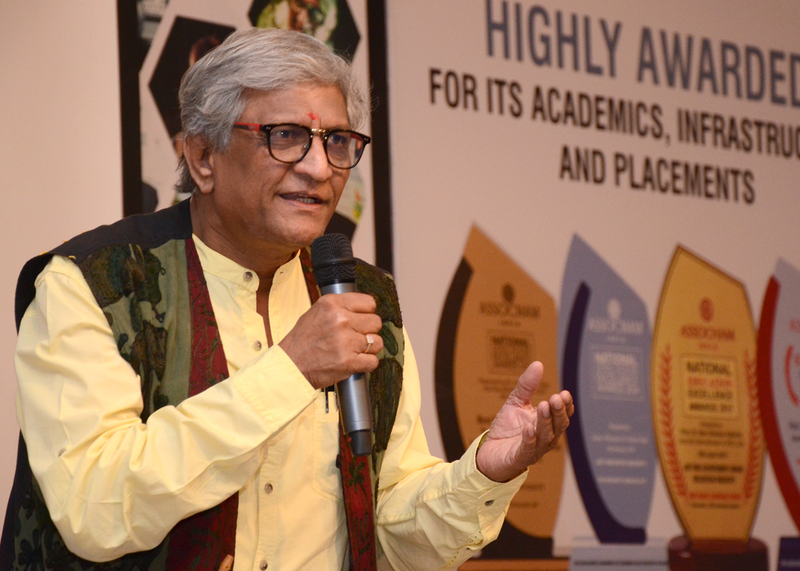 Eminent artist Mr. Vajid Khan and renowned architect Mr. Vivek Bapat interacted with the students and gave them valuable information related to architectural design. 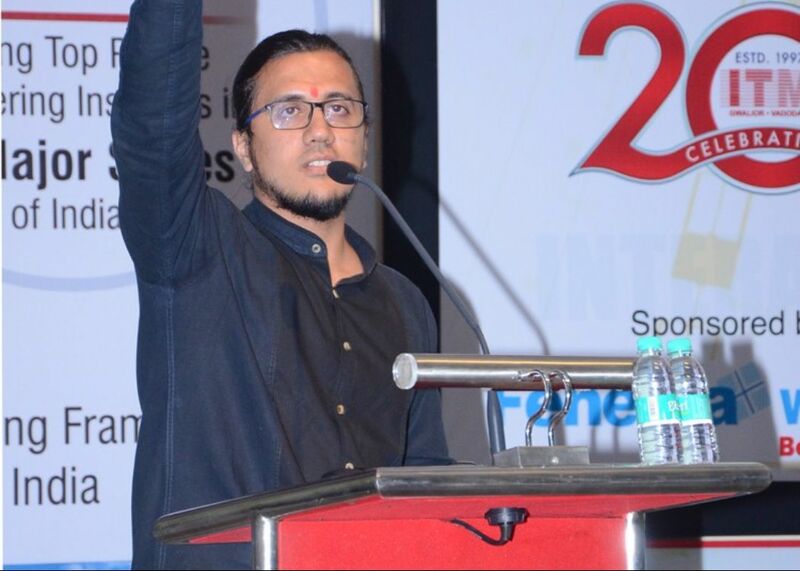 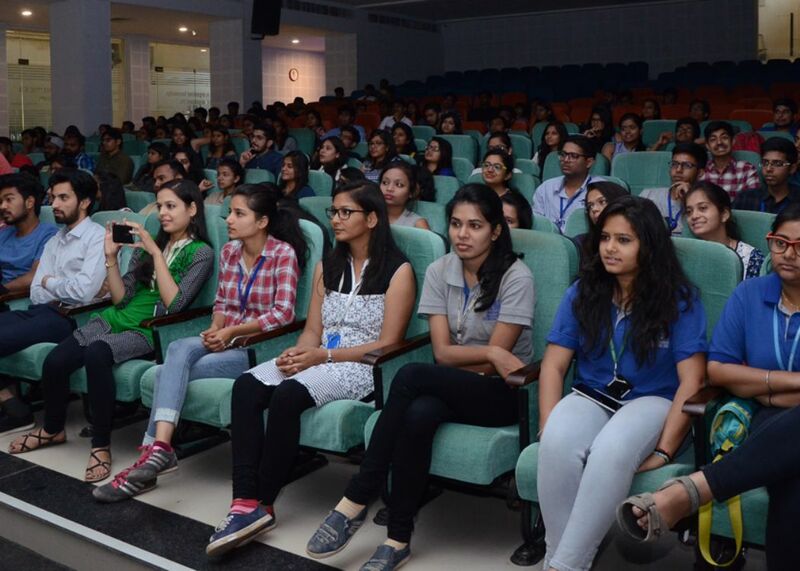 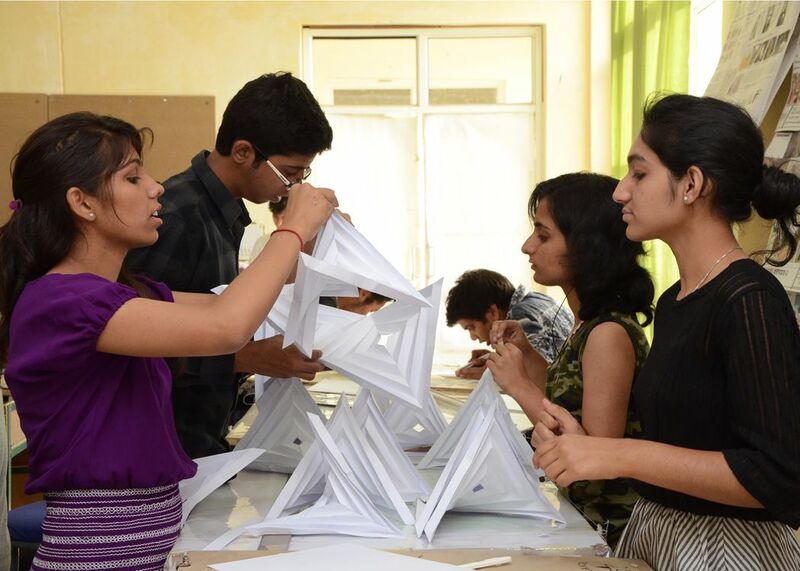 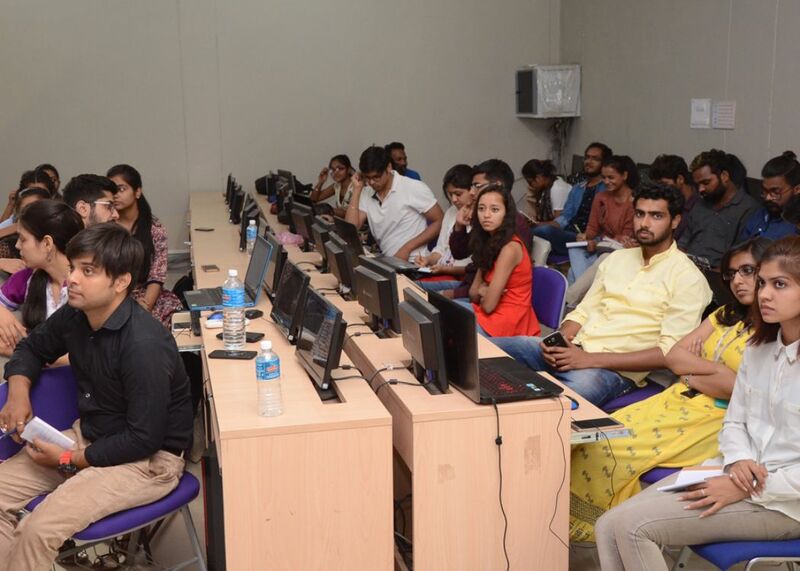 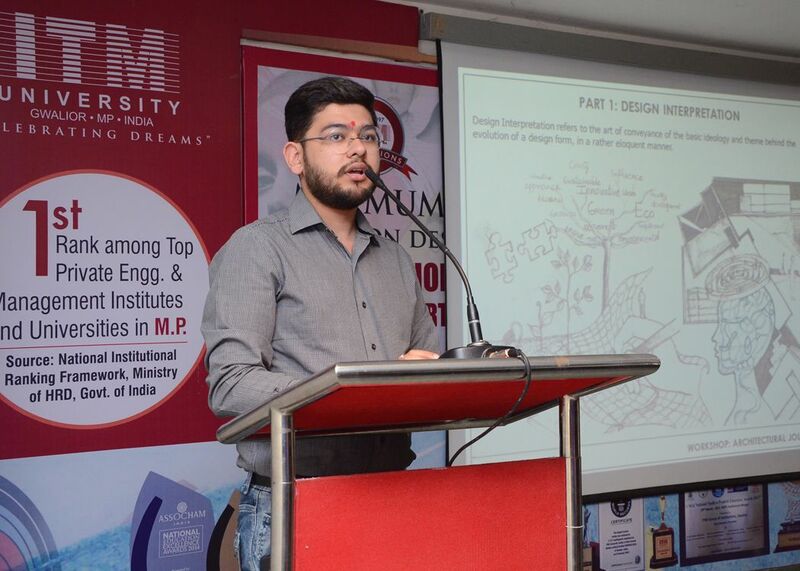 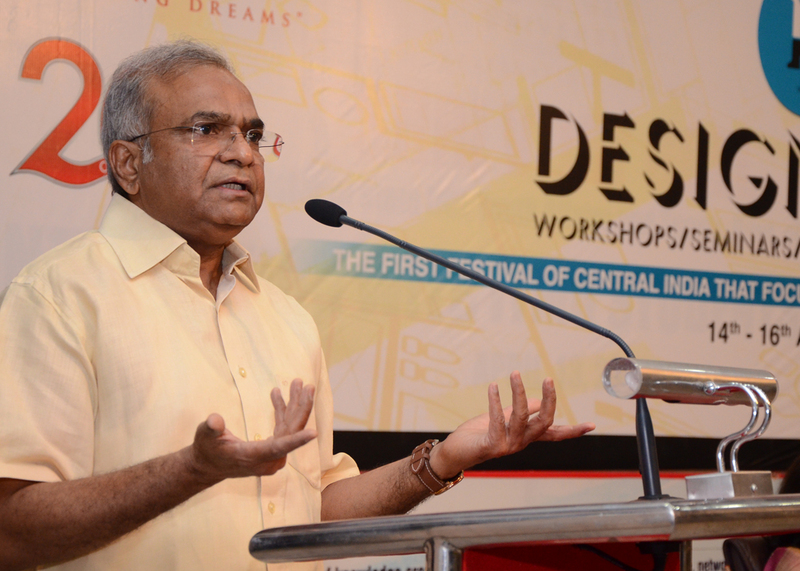 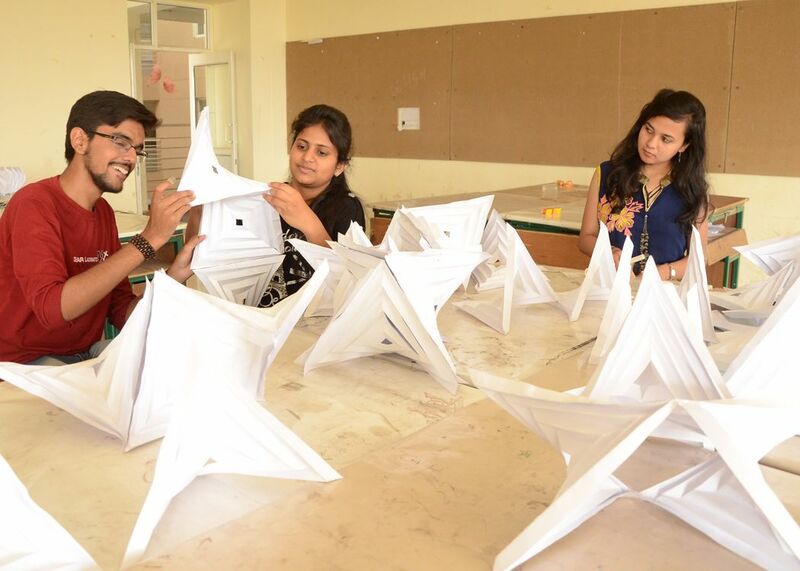 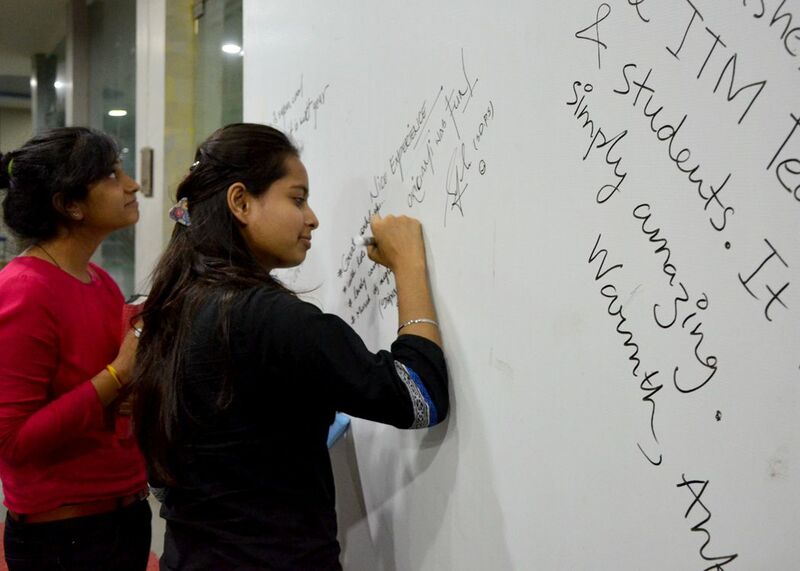 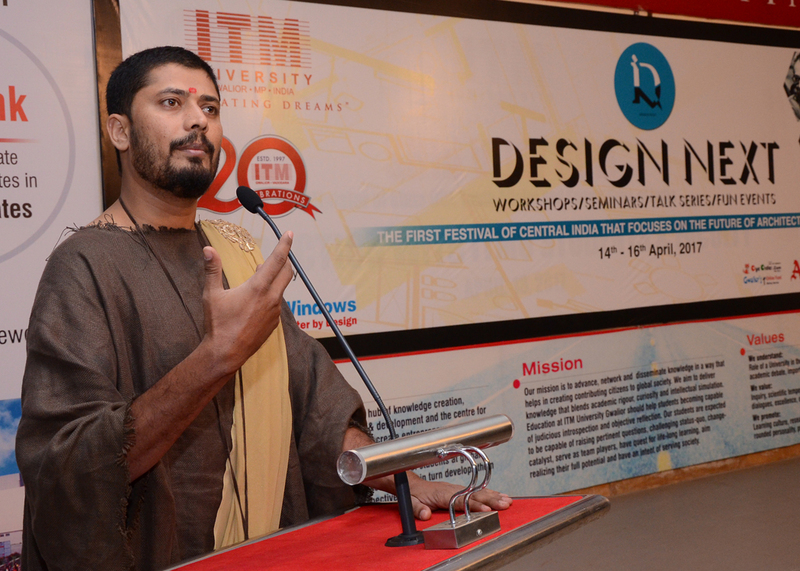 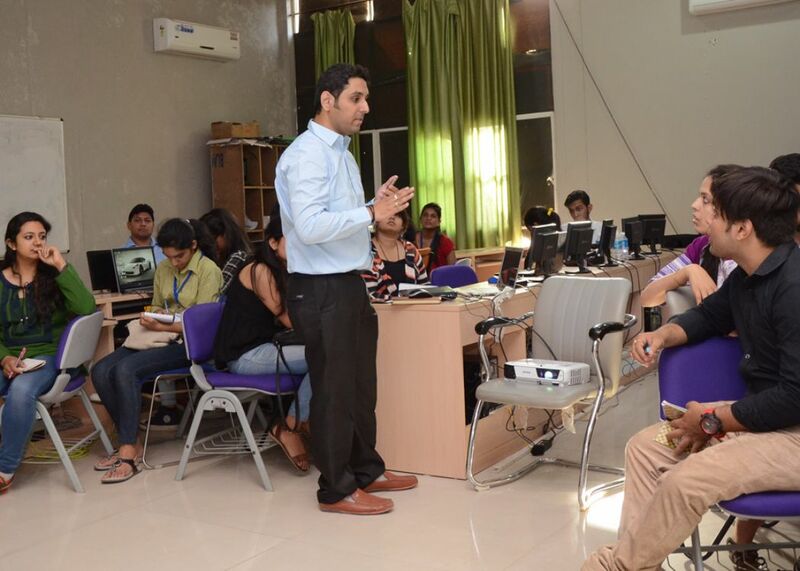 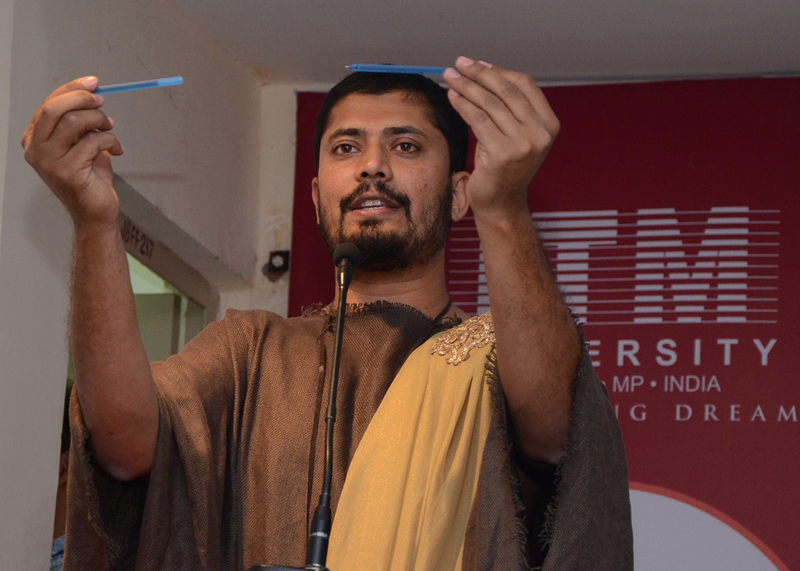 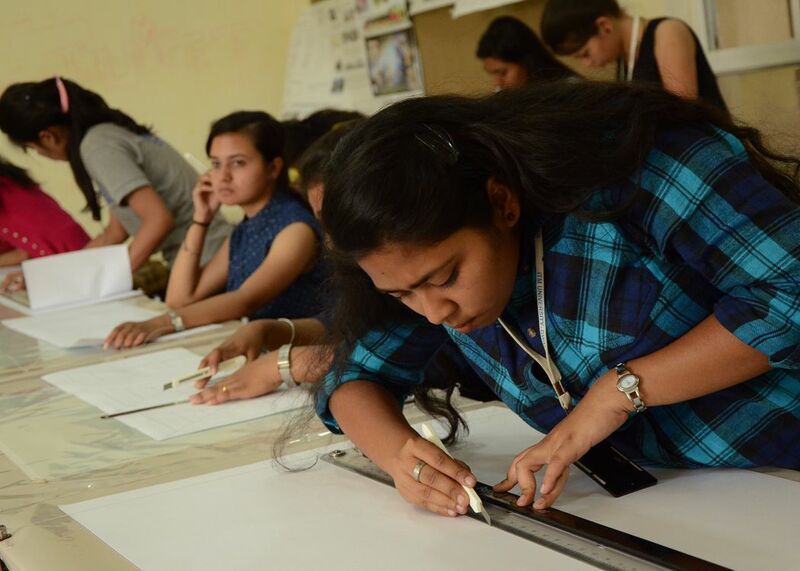 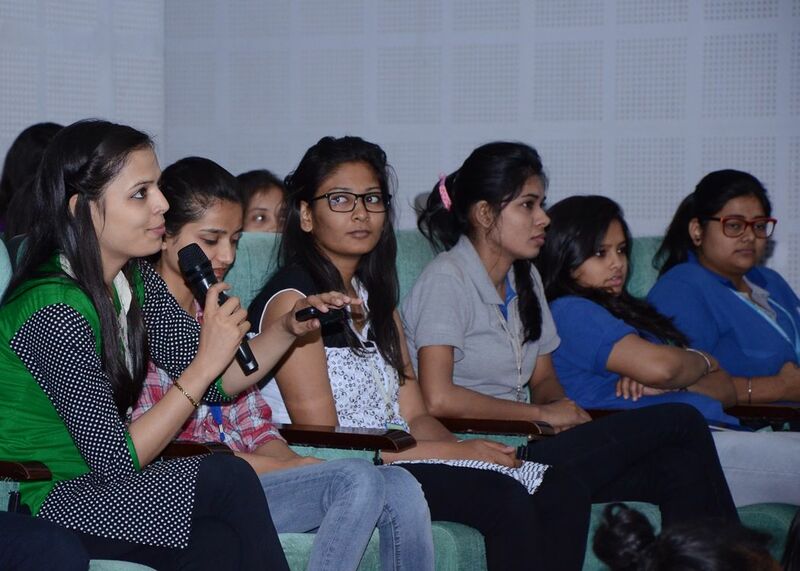 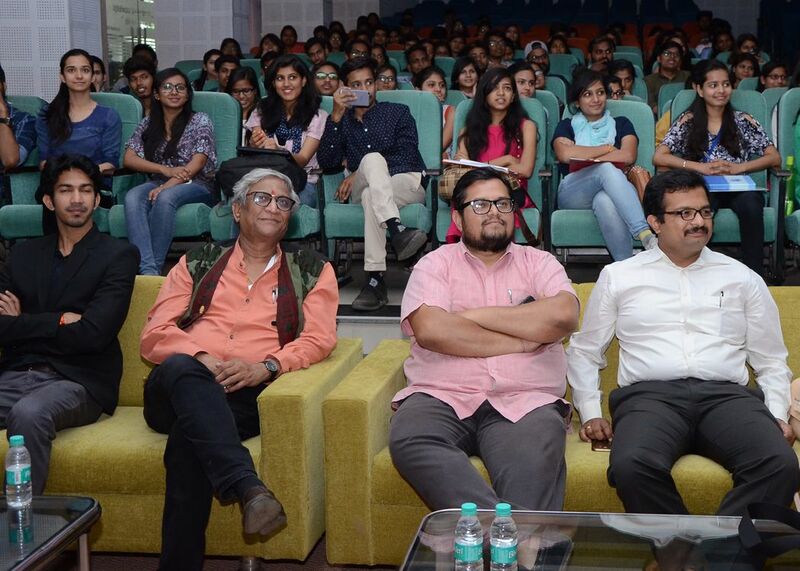 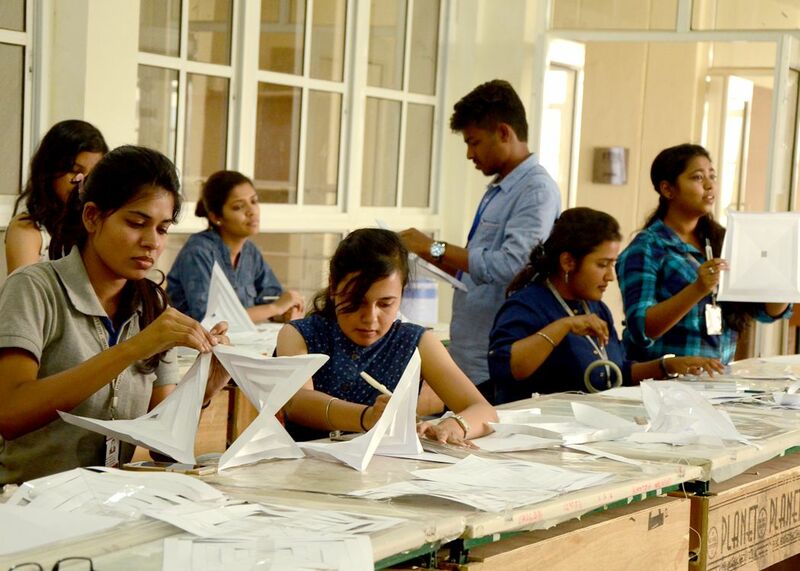 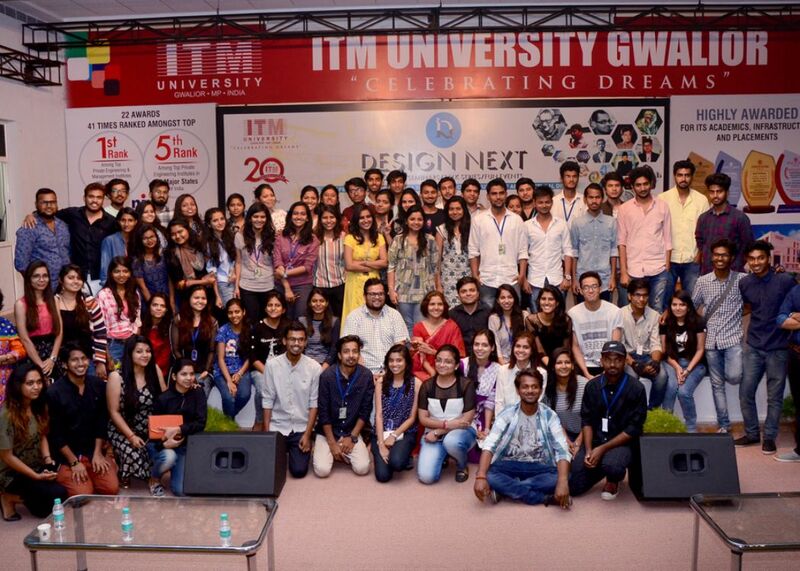 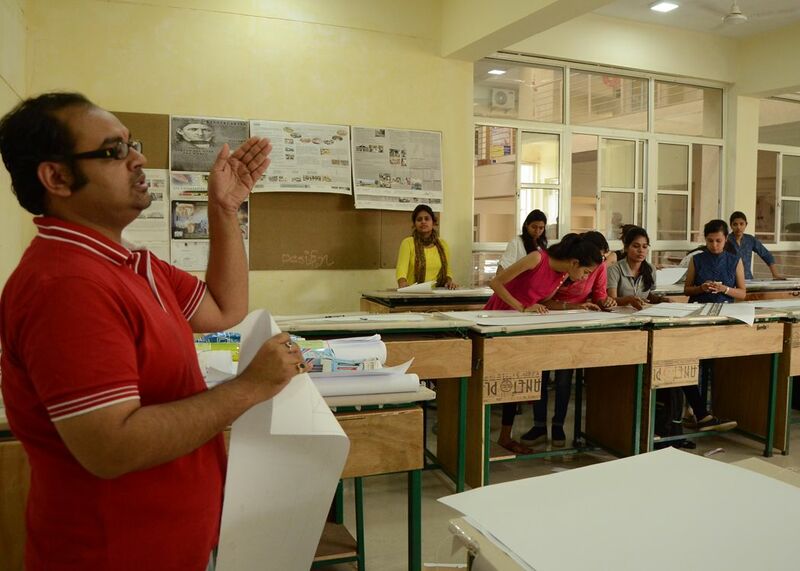 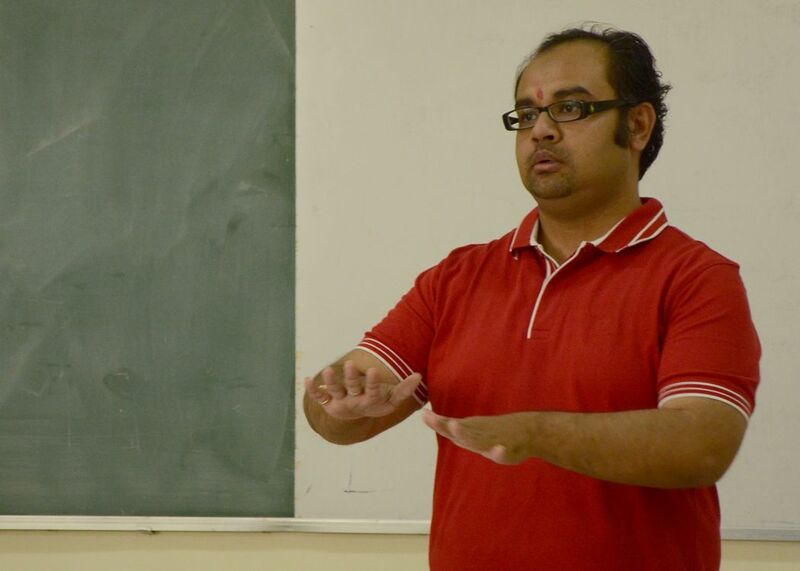 On the second day of design fest D-Next, architect Anuj Vijay Kale addressed the students in the morning session. 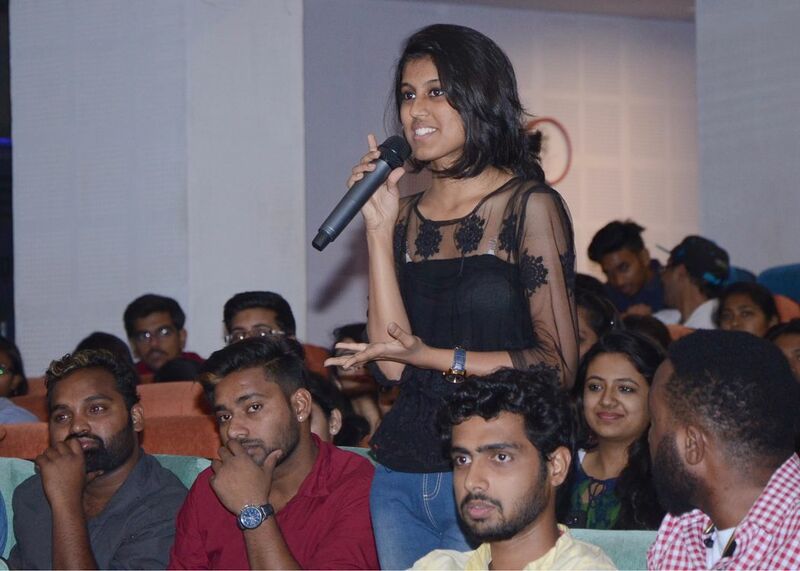 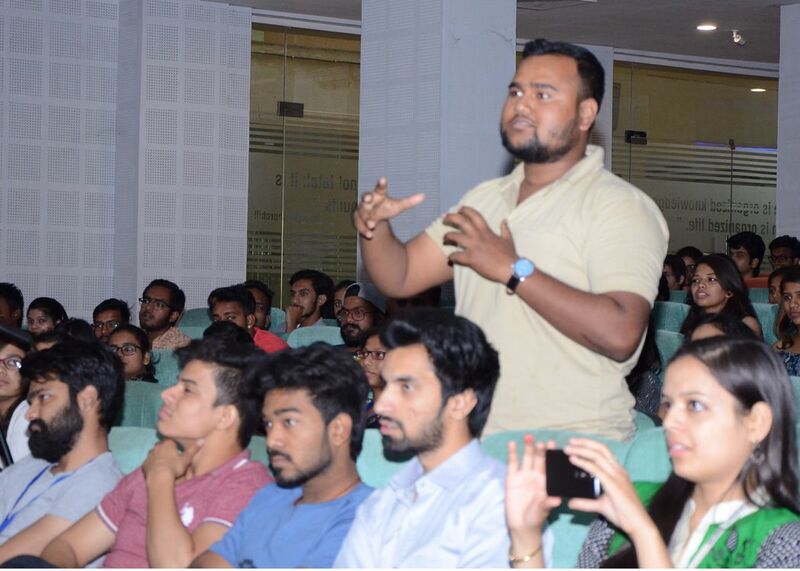 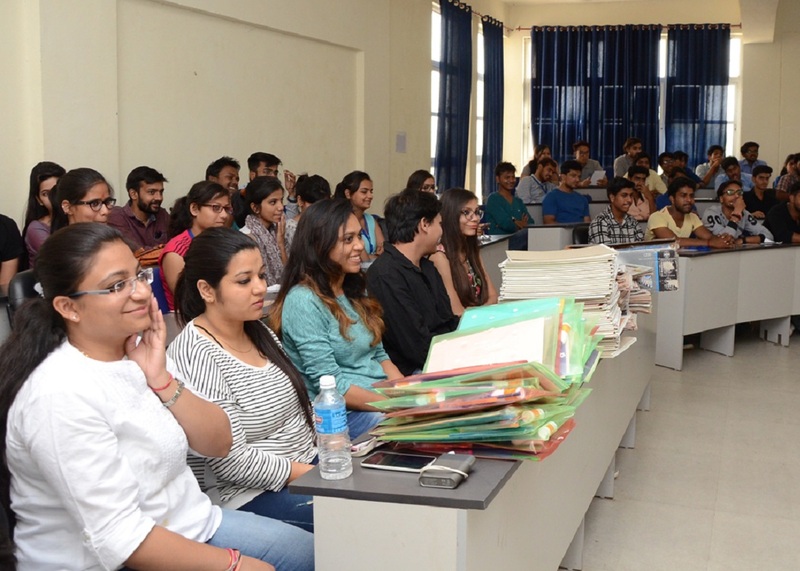 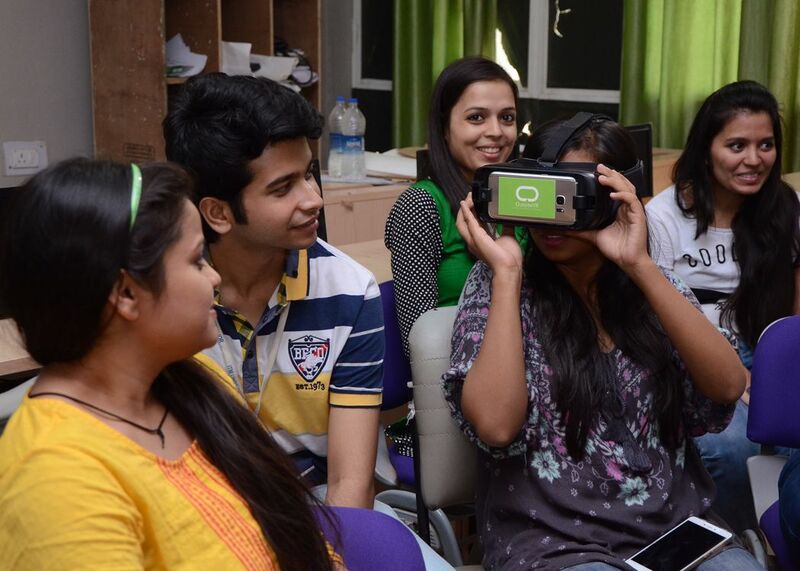 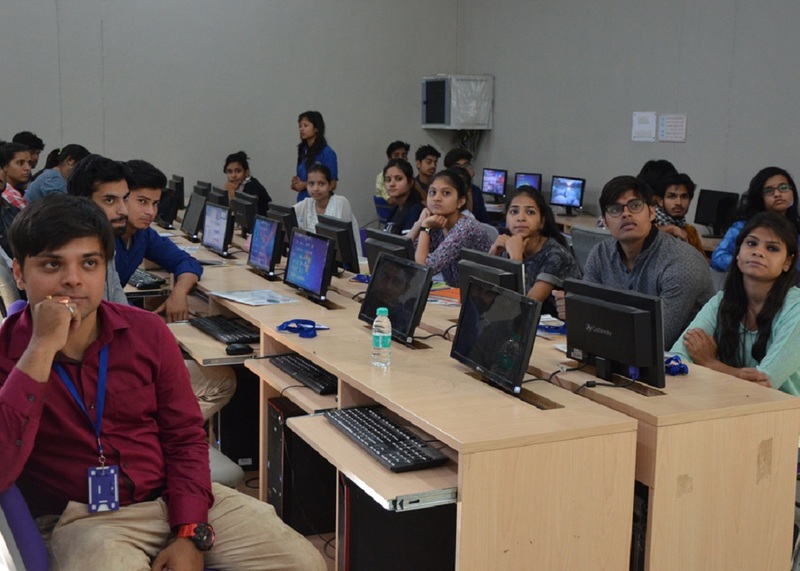 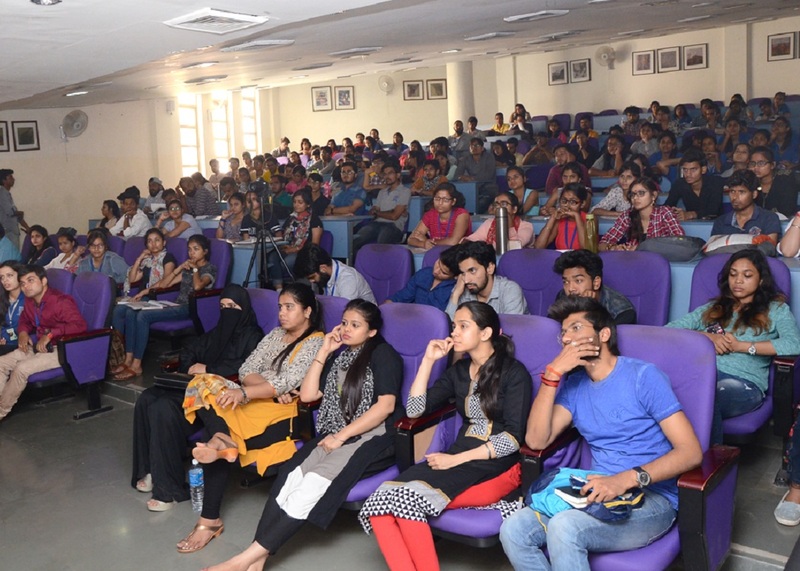 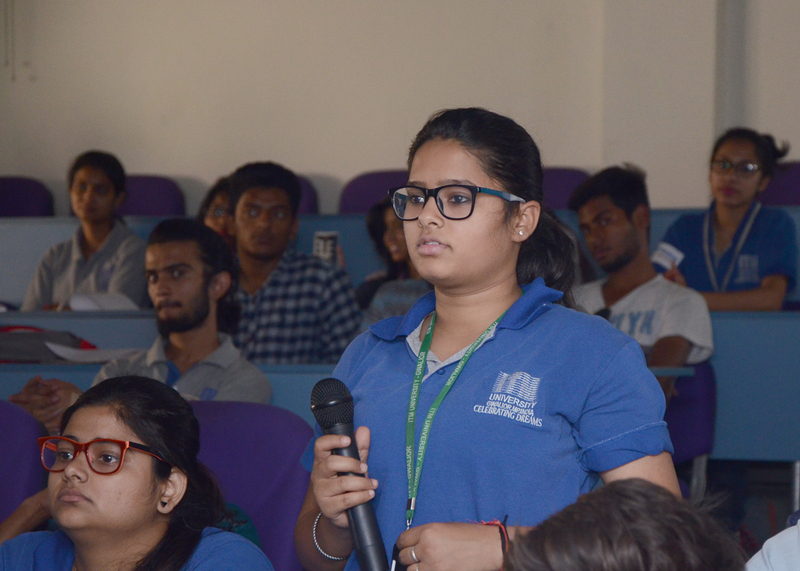 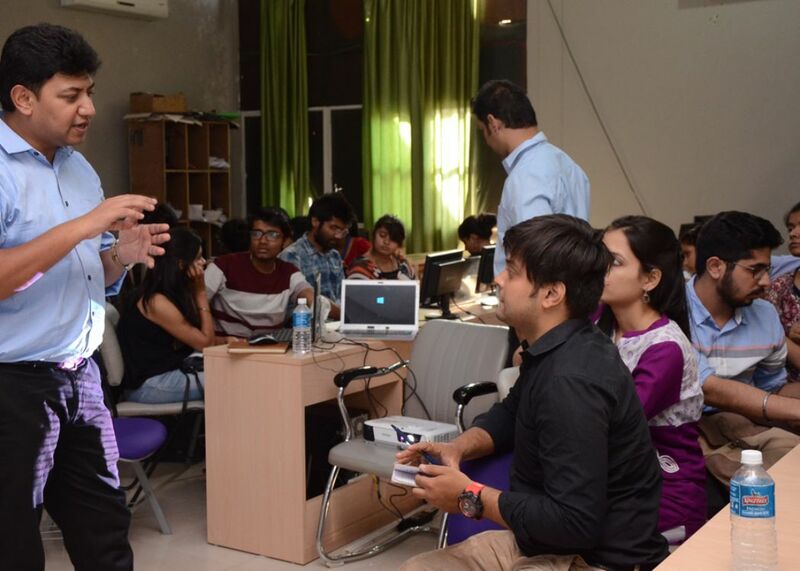 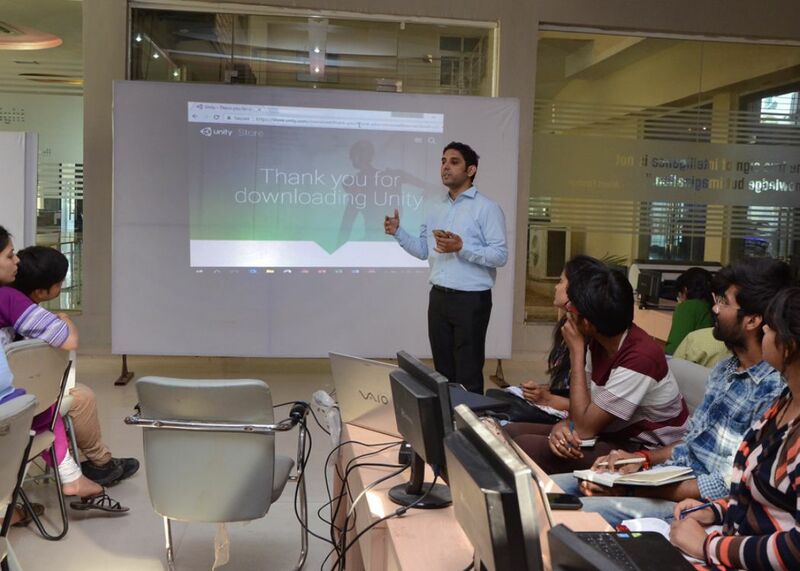 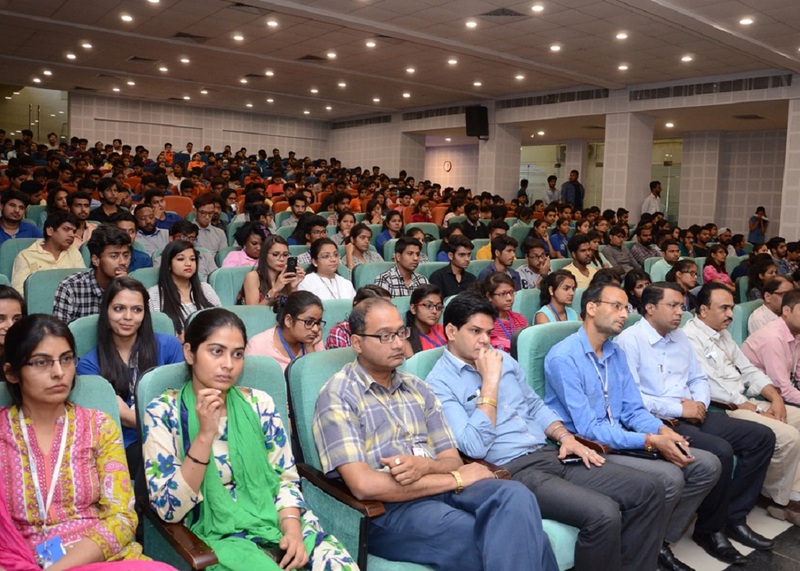 He also informed the students about his comics which connects with architecture in a unique way.In the afternoon session architect Amit Singh delivered important information to the students on Virtual Reality. 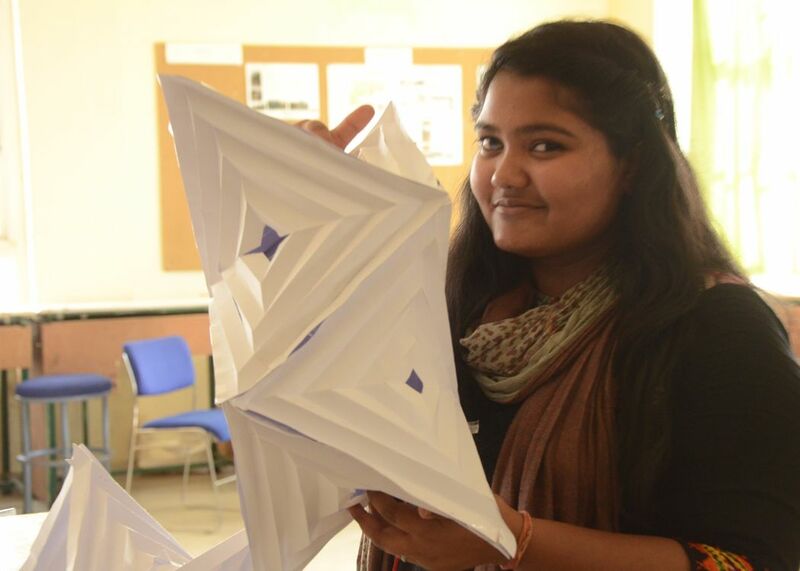 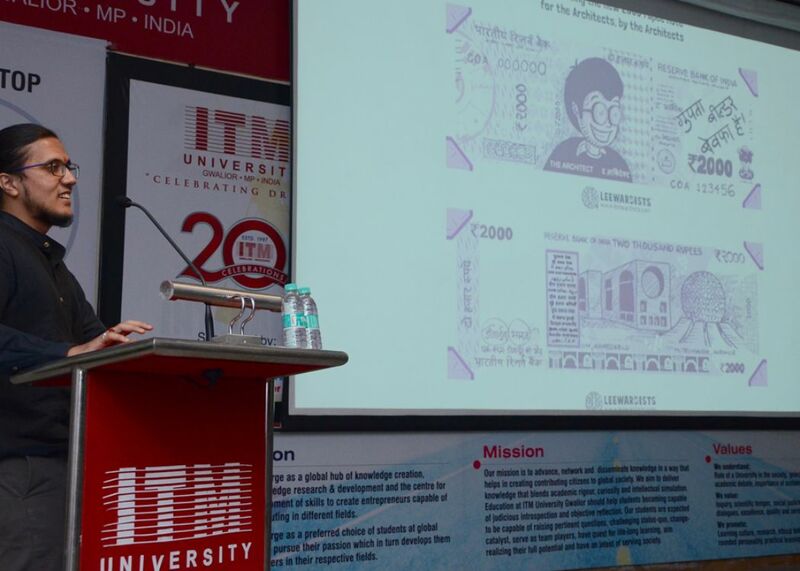 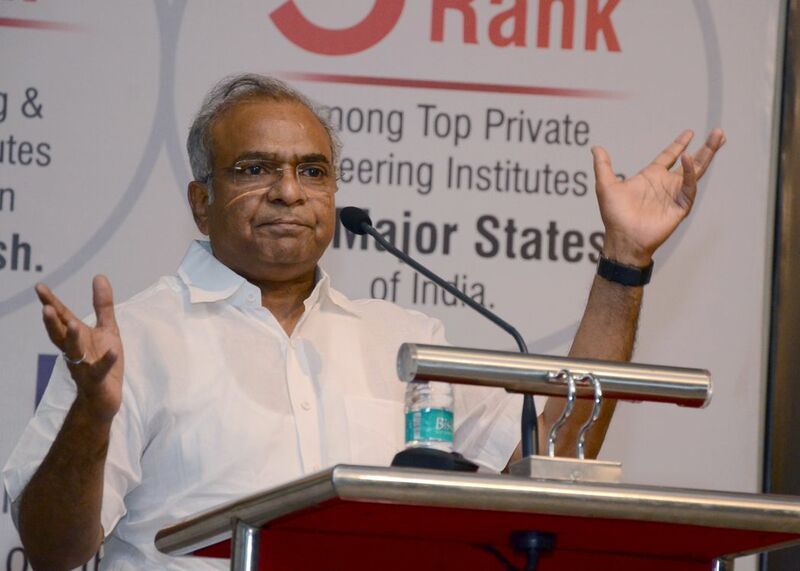 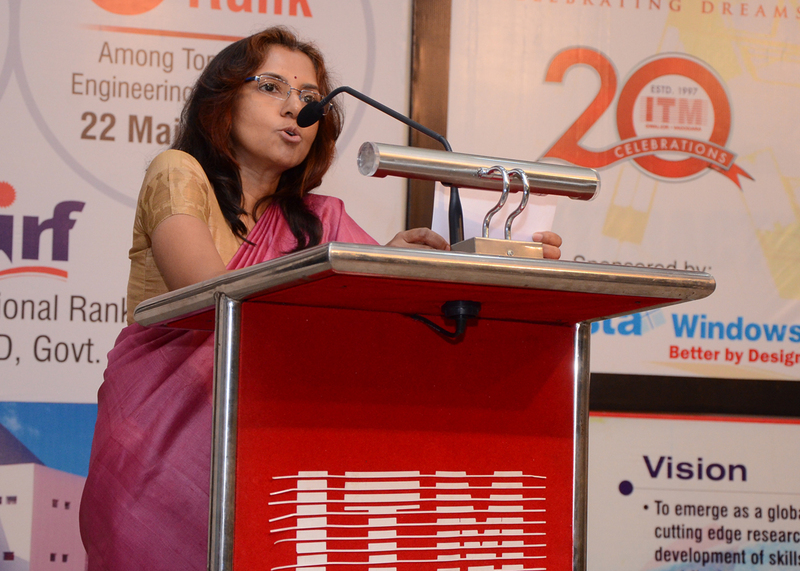 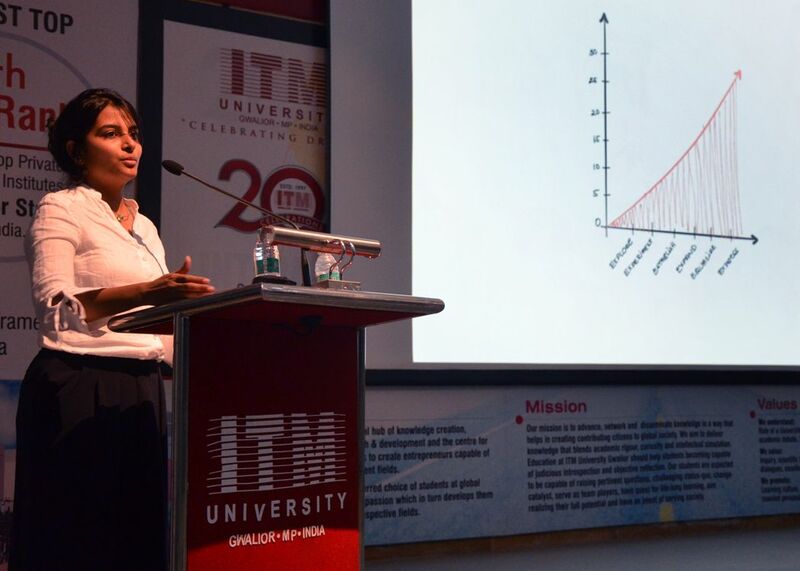 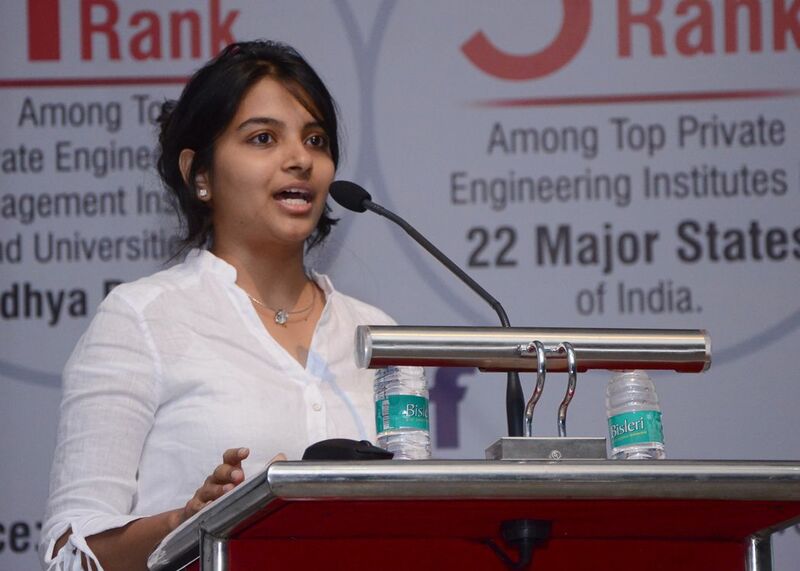 In the evening session,the expert, Chandra Mouli gave important insight on 3D Printers.